A collaboration between the Wisconsin School of Business and the University of Wisconsin–Madison School of Pharmacy offers pharmacy students the opportunity to gain valuable business expertise with an Operations and Technology Management focus. Beginning Fall 2018, Design Driven Innovation will give undergraduate students a design thinking foundation and experience in a cross-disciplinary team environment. With innovative approaches to teaching and cutting edge research, faculty and instructors made significant contributions in 2018. Here are some highlights from the School's annual awards. WSB faculty research was widely cited by the national and international news media during 2017. Here's a breakdown of the year's top 10 most-covered topics. 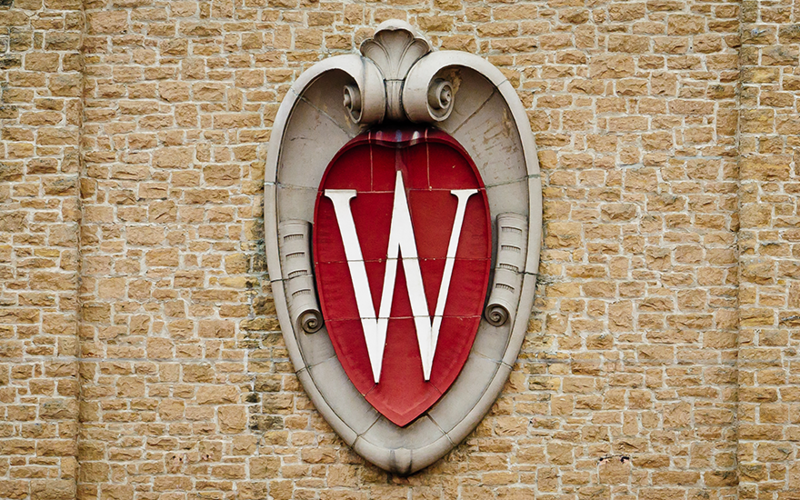 Assistant Professor Xiaoyang Long joins the Department of Operations and Information Management at the Wisconsin School of Business.